We at ISKO Strip believe that profit has no significance if the organization does not play a vital role in giving back to the society and environment. For the reason ISKO Strip has committed to running dialysis center at baroda as a part of CSR. We do dialysis for poor and needy people at the cheapest rate. There are several people from the less fortunate strata of our society in Vadodara, who perish because they are unable to afford the expensive dialysis service at private hospitals or do not get a slot in government/public hospitals at the right time. 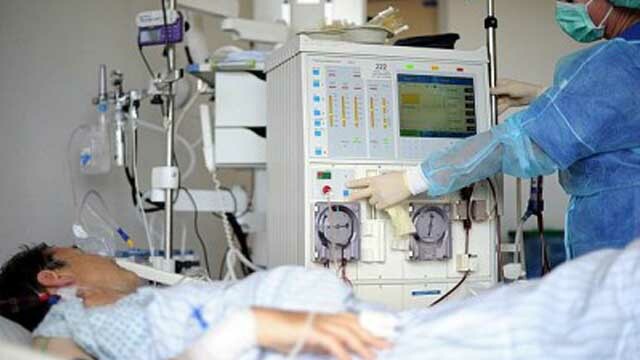 Dialysis is a long drawn treatment that is given to patients once or twice a week, over long periods of time under constant medical supervision. In case you or any needy you know or you come across any situation where in an underprivileged is deprived of and is looking for dialysis but, for unfortunate reason is not able to get the said medical care, please inform them about this facility that they can take advantage of.